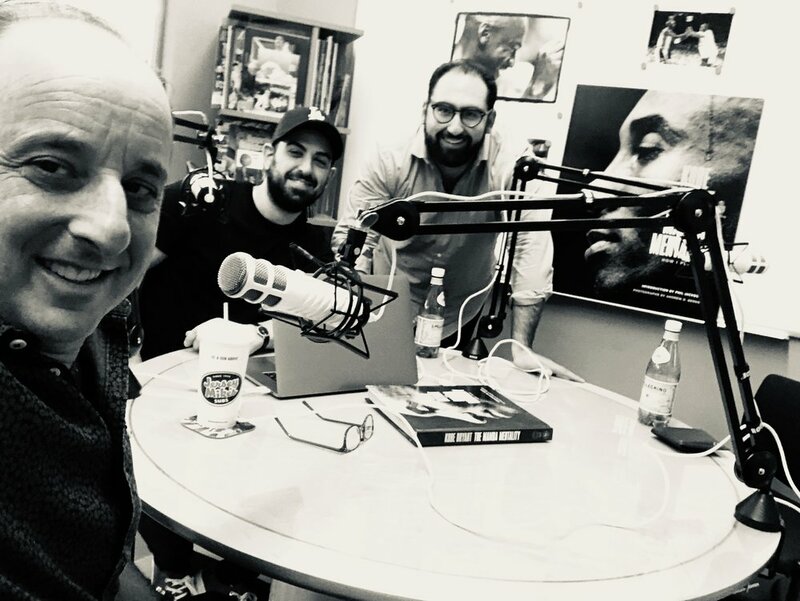 For Episode 43, Pat and Posh had an epic conversation with legendary sports photographer and NBA Hall of Famer, Andrew D. Bernstein. Andrew has taken some of the most iconic photos the sports world has ever seen. If you’re curious as to which ones, just search his name on Google and you’ll see. Pat and Posh sat down with Andy to learn about his story of growing up in Brooklyn, how a trip to the national parks with his dad sparked his interest in photography, how he caught his first big break, and what it’s been like working with NBA greats such as Kobe Bryant, LeBron James, Michael Jordan, and Magic Johnson. They also talk about his fondest memories, what goes into being a successful photographer and the preparation behind it, and his 20+ year relationship with Kobe leading up to their new book together, “The Mamba Mentality: How I Play,” which was released on October 23.